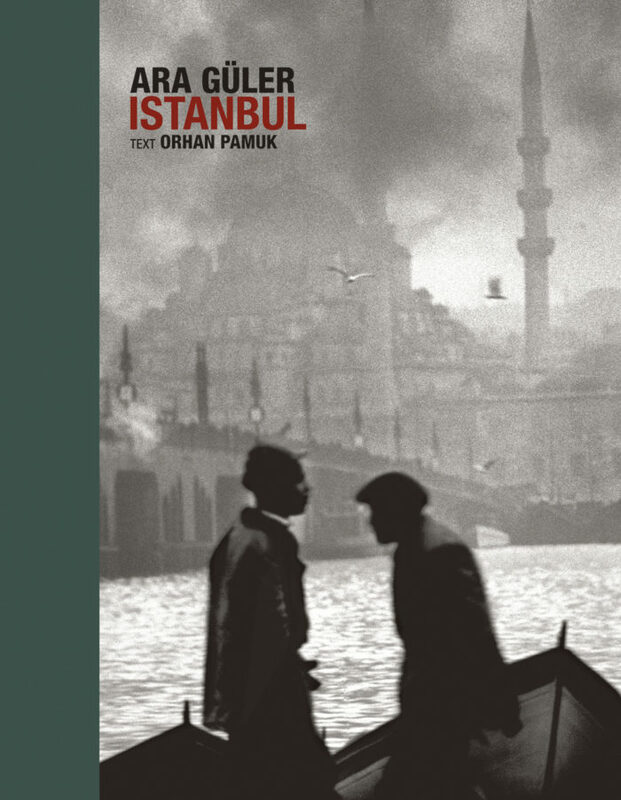 Istanbul is a vivid photographic record of daily life in Turkey’s cultural capital from the 1940s to the 1980s. Captured through the unerring lens of award-winning lensmaster Ara Güler, the “Eye of Istanbul”, it reflects the melancholic aesthetic of the city as it oscillates between tradition and modernity. The striking black-and-white photographs in this book are accompanied by a hitherto unpublished foreword by Orhan Pamuk, the first Turkish recipient of the Nobel Prize. In their youth, both writer and photographer aspired to be painters. Here, each maestro paints, in his own way, an evocative portrait of his hometown to capture its very soul. 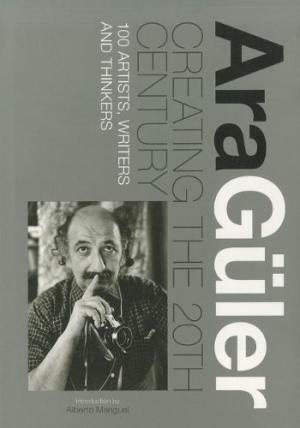 Born in Istanbul in 1928, Ara Güler is not only one of the masters of photography in Turkey, but holds a prominent place in the pantheon of the world’s great photographers. A stint at a Turkish newspaper during his university years soon led to photojournalist assignments for Time-Life, Paris Match and Der Stern. Meeting Henri Cartier-Bresson in 1961 prompted him to join the Magnum agency in Paris, and his career progressed to greater heights. That same year, he was named one of the seven best photographers in the world by Photography Annual, and was also conferred the prestigious title of Master of Leica. Orhan Pamuk, born in Istanbul in 1952, is Turkey’s best-known writer. Brought up in a large family in the wealthy westernised district of Nisantasi, he studied architecture and journalism, but then devoted himself to writing—a career that was crowned with the Nobel Prize for Literature in 2006. He is the second youngest person to receive the award in its history. In addition, he has received numerous prestigious awards from all over the world, and was named one of the 100 most influential people in the world by TIME magazine in 2006. An unfettered social commentator, his books have been translated into 58 languages, and he is often called “the man who tells the world about Turkey”.